Originally from Montréal, Québec, I am a professional actor, director, movement director, writer, and theatre/drama facilitator. I presently live in Toronto. classical and contemporary theatre, film and television. 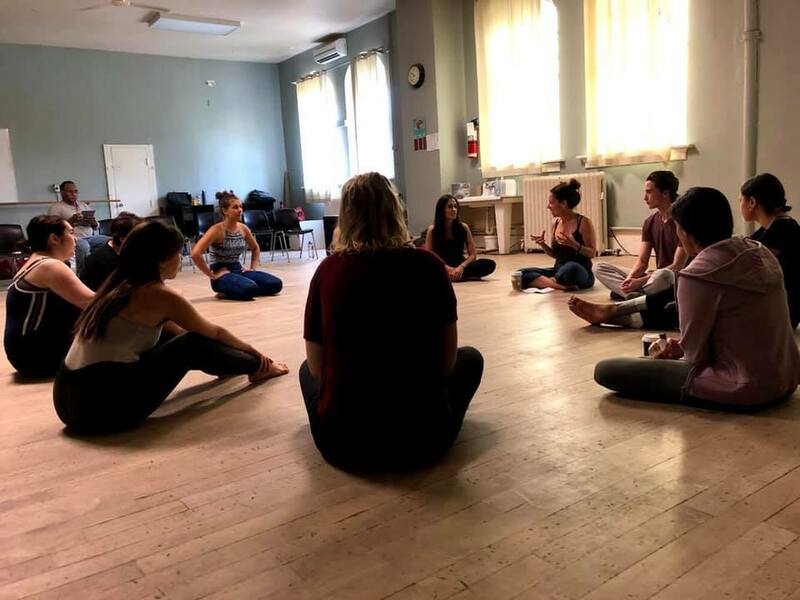 Alix facilitates workshops in movement, impulse, mind/body, intimacy for the actor, Laban, mask (neutral, character, grotesque and Commedia Dell’Arte), contemporary and Shakespeare performance.